Moving can be stressful and a lot of work. Taking care of your gas service is just one of the many things you’ll need to do. ENSTAR makes it easy to start, stop, or transfer your gas service through My ENSTAR. Start Service – Don’t have an active Gas Account? Setting up a second property? 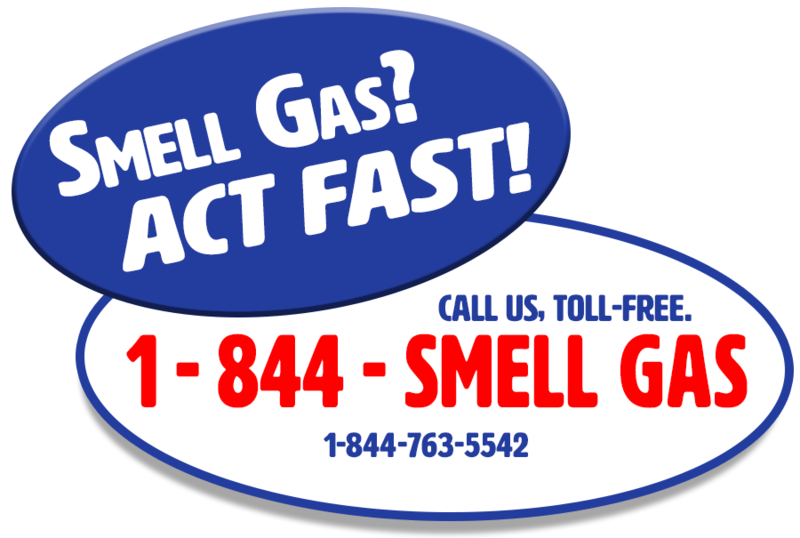 Stop Service – No longer need gas at a property? Leaving the state? Transfer Service – Moving from one location to another within the ENSTAR service area? Helpful Moving Links – Assistance with your move.